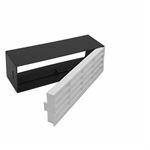 The “Kair System 204 Airbricks” provide a simple option for ventilation installation in brick walls and can be used with all common ventilation systems. 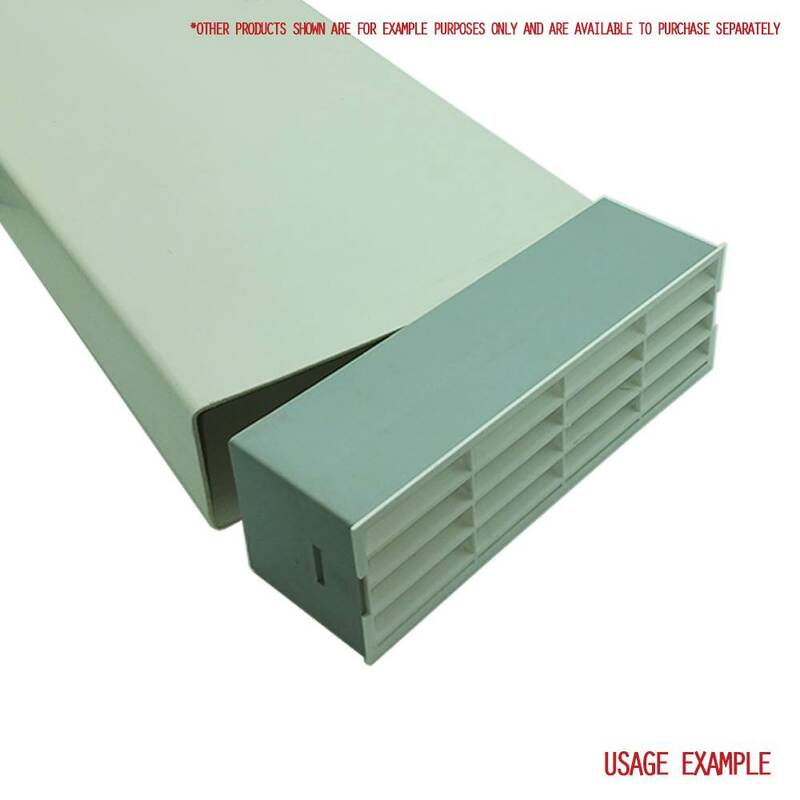 They can either provide passive ventilation to a building, or be used as part of an extractor fan, heat recovery, or positive pressure ventilation system. They are easy to fit as the building is constructed, or they can easily be fitted in an existing wall with the removal of a brick. 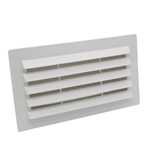 Easily removable fascia grille can be replaced if required. 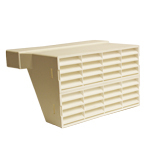 These Kair System 204 Airbricks provide a simple option for ventilation installation in brick walls and can be used with all common ventilation system. 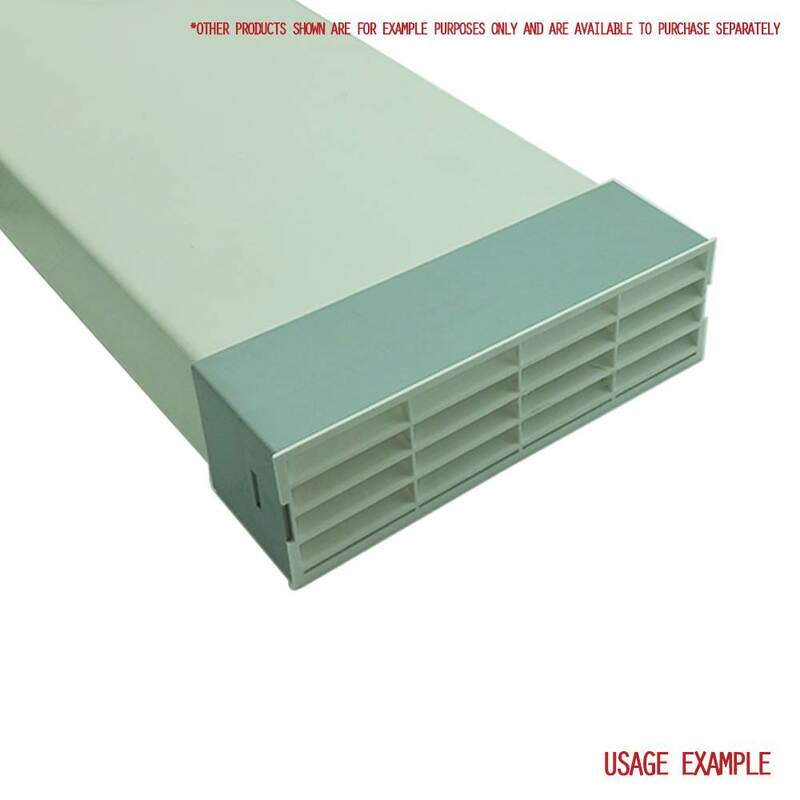 They can provide passive ventilation to a building, or be used as part of an extractor fan, heat recovery, or positive pressure ventilation system. They are easy to fit as the building is constructed, or they can easily be fitted in an existing wall where a brick is relatively easy to remove compared to drilling a new hole for a round vent. 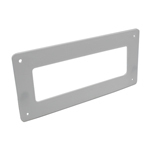 The fascia grille can be removed and replaced if required. 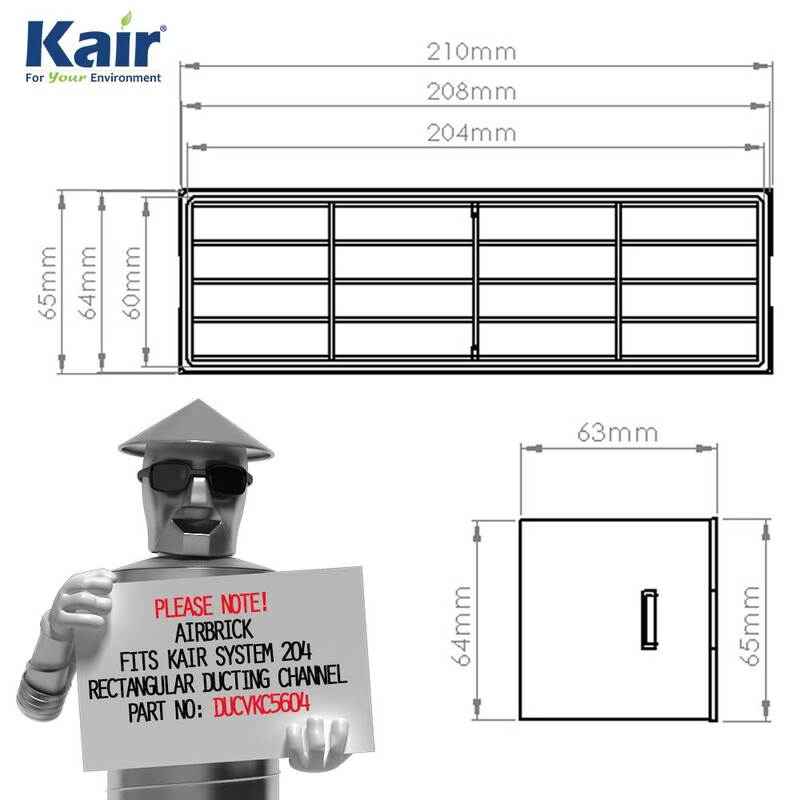 Kair airbricks can be fitted directly on to Kair System 204 (204mm x 60mm) Rectangular Duct Pipe (Part: "DUCVKC5604") for ease of installation. 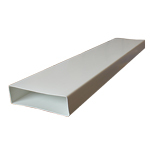 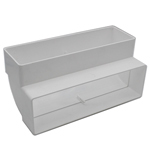 Kair System 204 (SYS-204) Rectangular Ducting is one of our most popular ranges. 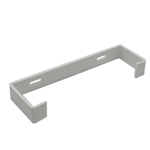 The low-profile dimensions of the duct and fittings allows it to be easily concealed where space is restricted. Despite compact dimensions it offers high airflow performance, making this system perfect for both whole house systems and single extract requirements such as Bathroom, Kitchen, and Utility Room extract systems. 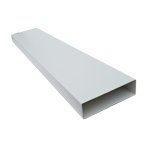 Kair plastic ducting is lightweight, durable and suitable for commercial and domestic use. 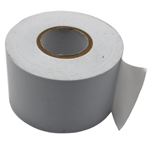 Static Pressure Drop in Pascals: 15 l/s = 6.50 Pa - 30 l/s = 18.40 Pa - 60 l/s = 78.00 Pa. 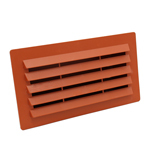 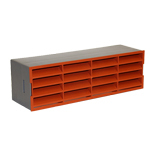 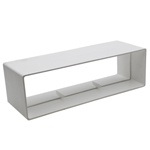 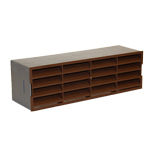 Similar versions with a fitted grille and surround are available in four colors - White (Part: "DUCVKC5635"), Brown (Part: "DUCVKC5635-BR"), Beige (Part: "DUCVKC5635-BE"), and Terracotta (Part: "DUCVKC5635-TC"). 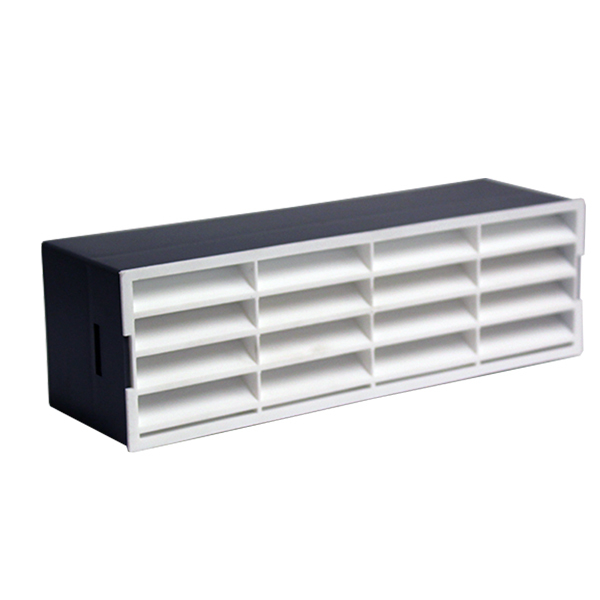 A double air-brick version is available in five colors - White (Part: "DUCVKC5633G"), Brown (Part: "DUCVKC5633G-BR"), Beige (Part: "DUCVKC5633G-BE"), Black (Part "DUCVKC5633G-BL"), and Terracotta (Part "DUCVKC5633G-TC"). 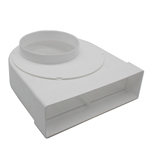 Kair ducting is made in the UK using high-quality plastic. 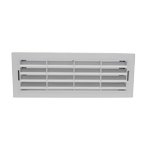 Kair products are compatible with the extensive range of fittings, outlets, and grilles in multiple sizes to offer you a complete solution for all of your ventilation needs. Can I place 2 units of DUCVKC5631 into DUCVKC5633 Double Airbrick Adaptor ? 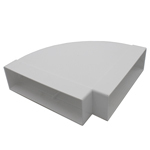 or where can I find the Double Airbrick for DUCVKC5633 Double Airbrick Adaptor ? 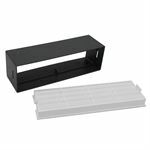 You can fit two of our "Airbrick Grilles without surround" (DUCVKC704) inside the double airbrick adaptor - They simply clip in to the adaptor.